The district also reduced its number of “D” schools to seven, down from 17 in the 2016-17 school year. Meanwhile, the number of schools earning a “B” or “C” increased. There are 27 “B” schools, up from 23 last school year, and 66 “C” schools, up from 57 a year ago. Twenty-three of the district’s schools earned a grade of “A,” down slightly from 25 in 2016-17. 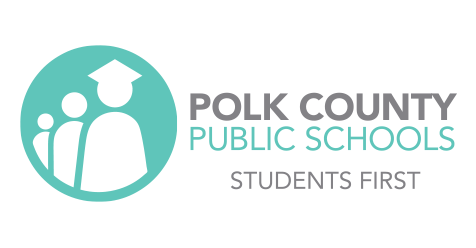 Polk County Public Schools’ school grades data includes both traditional and charter schools. See the complete reports on Florida’s latest school grades at this link.